Former President Obama speaks in Washington, D.C., on August 3, 2016. Former President Barack Obama cannot save America. Sigh. A black person’s work is never done, is it? I can’t recall anyone fussing about why Bill Clinton wasn’t more vocal when George W. Bush was the President Formerly Known as The Worst. Still, I get it. This nation is buckling under the weight of a president that wakes up each day plotting which Democratic tenet he’ll next lay to waste. Now Trump can reshape the Supreme Court — and this nation — for decades when he nominates a conservative ideologue to replace retiring Justice Anthony Kennedy. Even as Trump takes a sledgehammer to his legacy, Obama’s doing what most former commanders-in-chief do: Not behaving like a shadow president. The more time spent wondering when Obama will rescue us, the less energy spent on what Democrats need to do next to win. It’s sand-and-surf season now, but November is closer than we think. We know where Republicans stand — nearly 90 percent support Trump. For them, he’s Teflon Don. He’s awful, but he’s exactly the flavor of awful the GOP base has been craving for decades. And what the base wants, the base gets. The Democratic Party — or, at least, its entrenched establishment — is having more difficulty understanding its constituency, and the warnings ahead. Party leaders were completely blindsided by political newcomer Alexandria Ocasio-Cortez’s stunning primary victory against Democratic stalwart Joe Crowley, a 10-term New York congressman. He got crushed 57 to 42 percent. 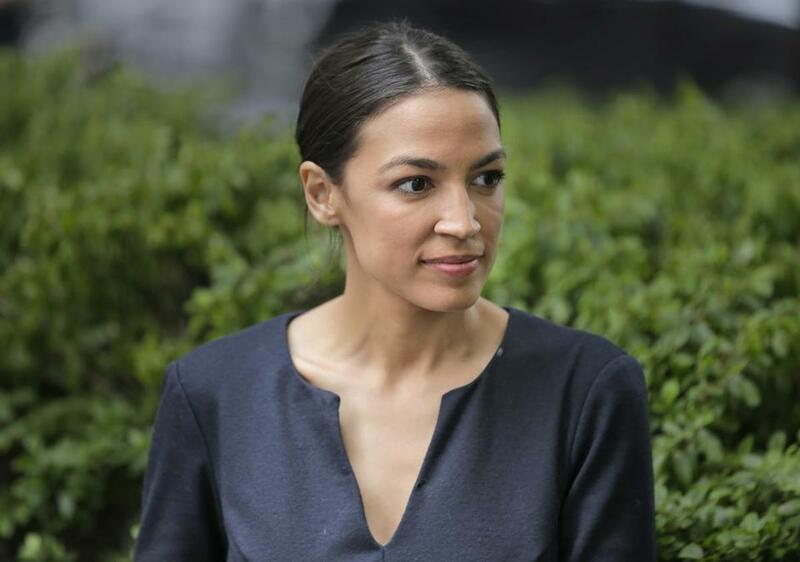 Crowley outspent Ocasio-Cortez, a 28-year-old Latina and Democratic socialist, by 10 to 1. She was so lightly regarded that even CNN’s Brian Stelter admitted that he’d first heard of her only eight days before she won. Come November, she’s expected to win her heavily Democratic district, becoming the youngest congresswoman in history. Vogue magazine said Ocasio-Cortez “might just be the future of the Democratic Party.” Yet some party leaders are having none of it. This, they claimed was more a fluke than proof of a generational shift from centrist to more progressive politics. Alexandria Ocasio-Cortez in New York, on Wednesday, June 27, the day after her upset primary victory over Joe Crowley. 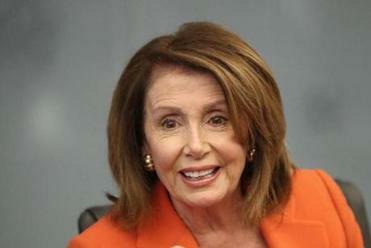 Instead Pelosi and Senator Chuck Schumer are doing their best imitations of House Speaker Paul Ryan by chiding Representative Maxine Waters for encouraging people to challenge in public Trump’s Cabinet members. No. You first have to conduct elections in a way that achieves winning results. As much as sane people despise Republican silence on Trump’s worst offenses, the GOP generally avoids eating its own. Democrats, meanwhile, still admonish each other, believing they can somehow play nice with an administration that views them as nothing more than punching bags and punch lines. Last week, Ocasio-Cortez told J.D. Durkin, a White House correspondent for Cheddar, that her campaign “sends the message that campaigns like ours have the ability to capture the national imagination.” After primary night, Democratic congressman Steny Hoyer told Durkin, “She was clearly right.” Now Hoyer just needs to convince his fellow party leaders. 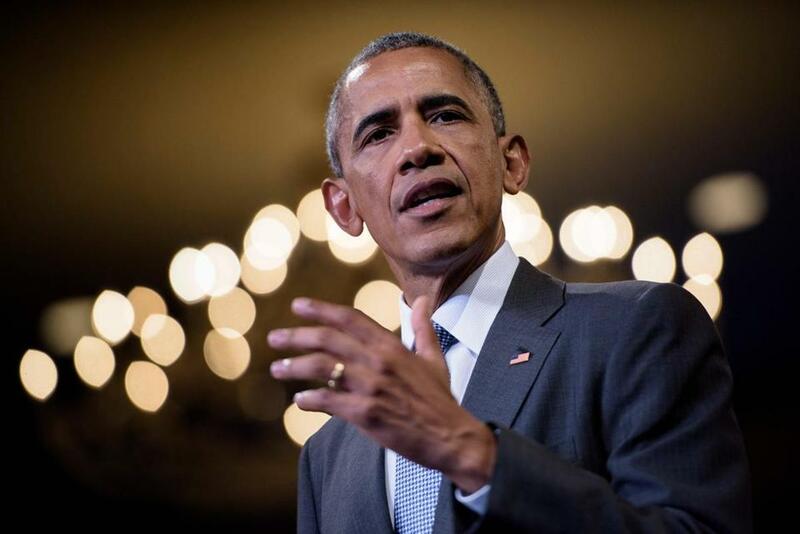 If the Democrats hope to have any chance in November, the question isn’t “Where is Barack Obama?” It needs to be “Who are the next Barack Obamas?” and whether the party can get out of its own way long enough to support them in 2018, and beyond.